BlueParrott, a leader in wireless headset technology (part of GN Audio, also owns Jabra), today announced its entry in India market with the launch of their Enterprise Business segment, engineered to provide superior call quality in high-noise business environments. BlueParrott has been producing superior quality sound solutions for almost 30 years, serving professionals with the highest levels of noise cancellation, comfort and durability. BlueParrott delivers industry-leading audio to teams no matter how demanding the environment - from very high-noise to high- (or low) temperature environments, offering employees the chance to talk on the floor, in store or with dispatch when on the job for hands-free communications with greater productivity. 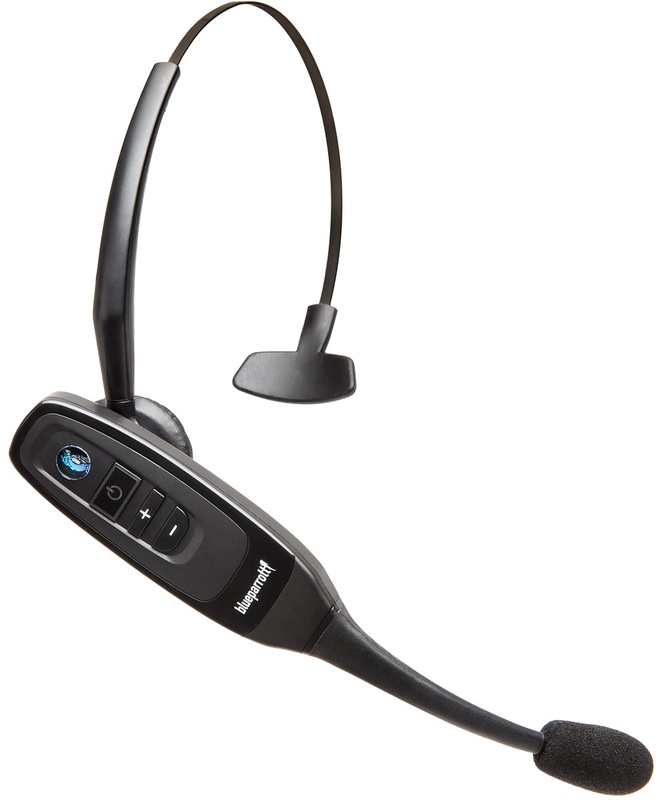 The BlueParrott product portfolio comprises of B550-XT, B450-XT, C300-XT, C400-XT and S450-XT headsets, that are engineered to deliver smooth communication in high-noise environment by blocking background noise. 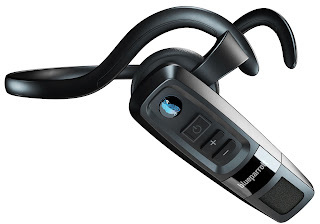 Each headset comes with the built in Parrott Button™ that can be programmed with the BlueParrott application allowing users to add features as per their needs. VoiceControl™ for hands-free access and Multipoint Pairing to connect with 2 devices simultaneously, ensure increased productivity and uninterrupted communications. The headset features IP54-rated design and comes with 24 hours of talk time along with 1-year warranty against damage from water and dust. 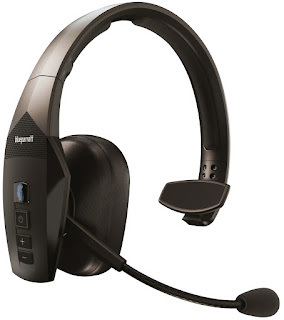 The B550-XT is world's first 100% voice-controlled* over-the-head headset that blocks out 96% of background noise. 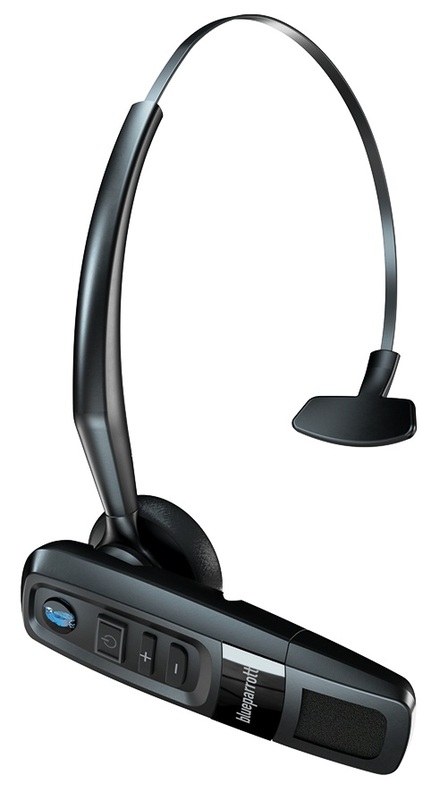 The headset offers a truly hands-free BluetoothTM user experience, providing easy access to Google Assistant™ and Siri® without touching a single button. It was created for all-day comfort and 24-hours of talk time (400 hours standby). The B550-XT offers industry-leading noise cancellation (96%) and IP54-rating to ensure water and dust resistance. The voice activated B550-XT lets users control calls, speed dial, mute, access voice assistants, and control apps, music and GPS directions. The headset can connect with two devices simultaneously and switch between two connected devices, ensuring productivity and uninterrupted communications.